Get excellent, expert advice from our showroom staff. Our showroom provides you with a choice of Timeless, Classic and Contemporary elegant bathroom & Fire Product designs. 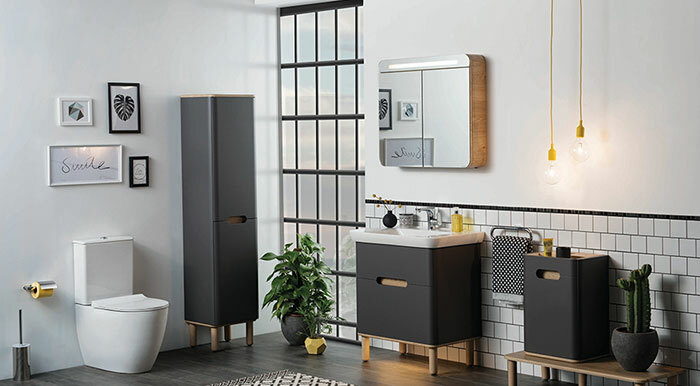 Whether you are refreshing your bathroom, adding a cloakroom or renewing your fire surround, stove or fire there is a style that would enhance any project and budget. If you need a little inspiration, pop down to our showroom, where our friendly and knowledgeable staff can help make your perfect living space become a reality. Which Type of Product are you inrerested?